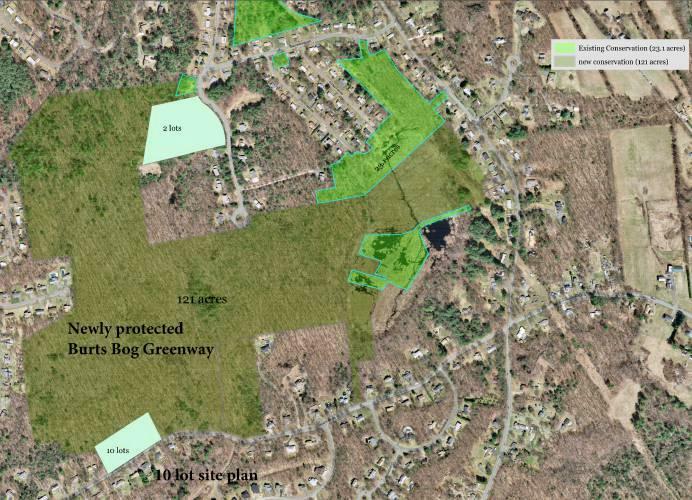 The city of Northampton, Massachusetts recently made new land purchases, including the only bog located in the city, to add to its acreage of permanently protected open space. The new acquisitions totaled 146 acres and cost approximately $650,000. It also marked a milestone, as now one-quarter of the city is protected land. WAMC’s Pioneer Valley Bureau Chief Paul Tuthill spoke with Wayne Feiden, Northampton’s Director of Planning and Sustainability. 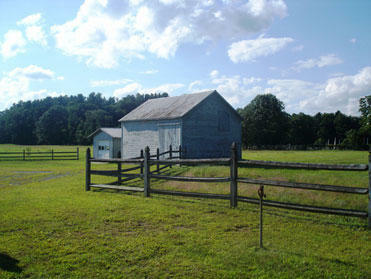 Pitney Farm is the last remaining operating farm within the Saratoga Springs city limits. Partners have been working to purchase and preserve the family farm for the past several months. 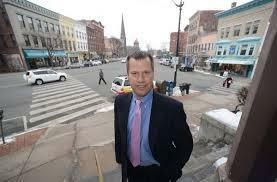 Earlier this year, the organization Saratoga PLAN backed out of its plans to purchase the property. 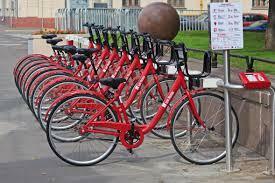 Originally set to begin this year, the launch of a bicycle sharing program in western Massachusetts has been pushed back to 2018. Downtown Northampton saw an increase in key economic indicators in 2016, according to a report compiled by city officials.